The Birla Group recently announced its foray into the real estate business with the launch of Birla Estates. Leo Burnett, who won the advertising duties for Birla Estates in a competitive multi-agency pitch in September 2018 has been working closely with the team and has launched its first campaign LIFEDESIGNED. Putting the consumer at the heart of the process; Birla Estates, endeavours to create new global benchmarks of planning, quality, design and most importantly ethical practices. This unique approach is called LIFEDESIGNED. A space is LIFEDESIGNED when you design around life. And design for life. To make the brand stand out in a crowded environment and also to create a brand differentiator the Birla Estate Design philosophy was branded as LIFEDESIGNED and the campaign aims to bring this alive. 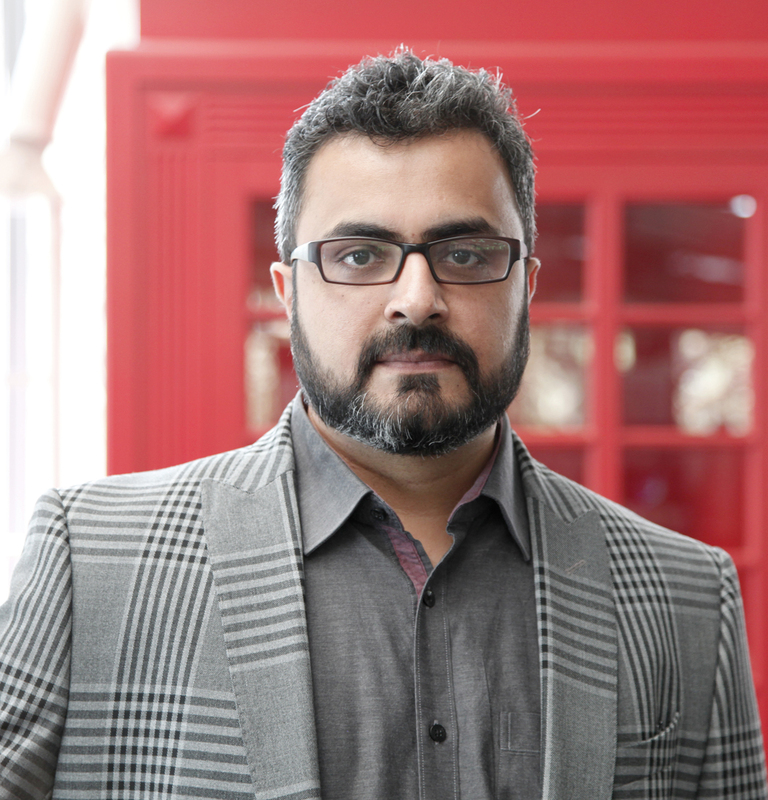 Prajato Guha, National Creative Director Leo Burnett said, “With the challenges of rapid urbanisation across India and the fact that Birla Estates is a relatively new entrant in the category, we had to find a credible value proposition. In LifeDesigned, we have found a unique way to bring their brand philosophy alive”.